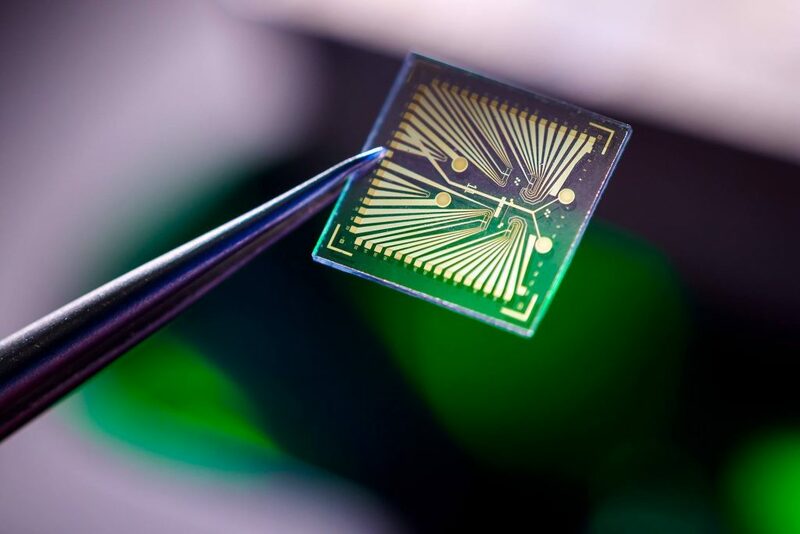 The Xsensio Lab-on-Skin™ sensing chip relies on a unique, highly-miniaturized sensing platform developed at the Nanolab of the Swiss Federal Institute of Technology. By leveraging semiconductor properties, our sensing platform unleashes a whole new set of possibilities in continuous health monitoring. With its new nanotechnology, Xsensio aims to exploit the goldmine of information available at the surface of our skin, electrolytes, metabolites, small molecules and proteins. relies on just a few nanoliters of sweat, and hence does not require any artificial stimulation. These technical differences unleash a whole new set of possibilities that have never been exploited before.